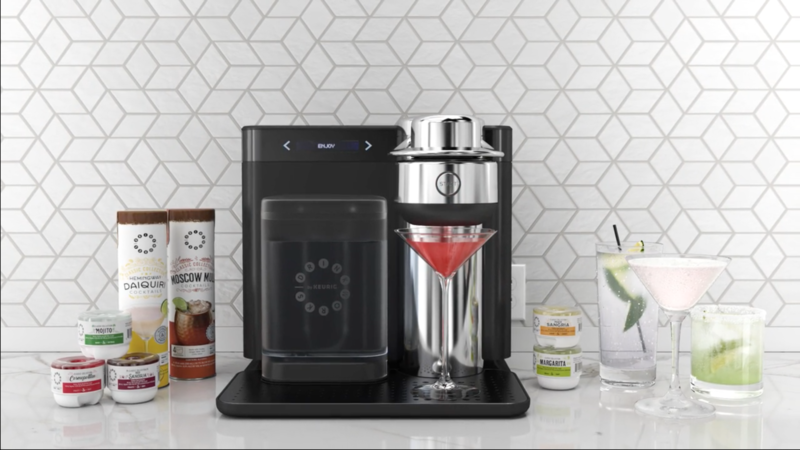 Keurig just introduced a device that takes all the skill out of cocktail making. Yes, you read that right. The Drinkworks Home Bar is a pod-based cocktail making machine designed in a joint venture with AB InBev. Instead of pressing a button for coffee you’re pressing a button for single-serve craft cocktails, beer and wine. What is the Drinkworks Home Bar? The Drinkworks Drinkmaker takes a wide variety of proprietary Dinkworks pods that you insert into the machine and that will prepare a fresh, chilled cocktail, beer or wine for you upon the touch of a button. The Drinkworks machine keeps the water reservoir at a cool level at all times and is able to carbonate your drink at order. 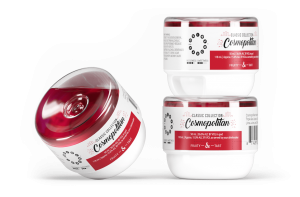 Based on the pod you insert the Drinkmaker also knows exactly how much water and carbonation to use as well as the right way to mix the specific drink. Where can I buy the Drinkworks Home Bar? Drinkworks is launching a pilot in St. Louis in November 2018. The Home Bar is also available in the official Drinkworks online shop for select locations. Would you like to know when the Keurig Drinkwork is available everywhere? We’ll send you an e-mail when it happens. Sign up below.